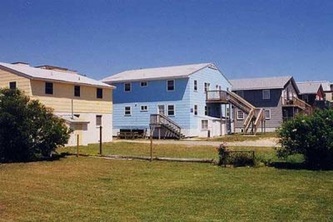 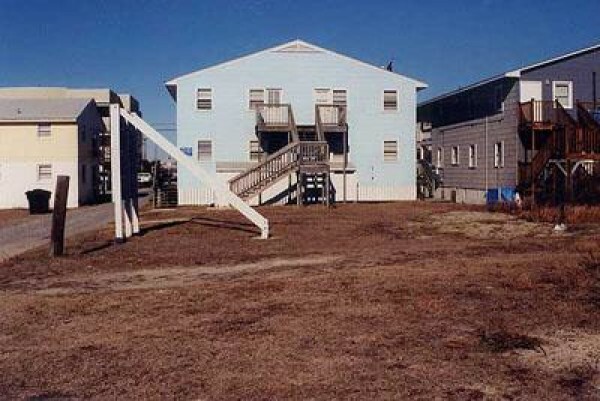 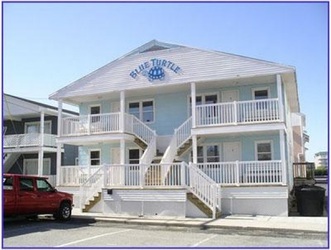 The Blue Turtle Apartments are a 4-Plex Apartment building is privately owned and operated by Jim and Tracey Hofman. Each of our four identical apartments sleeps 8-10 persons. Our Blue Turtle Apartment housings are located on 57th Street "Oceanside", only a half block to the beach and no streets to cross while walking up to one of the cleanest, sandy beaches in the world. 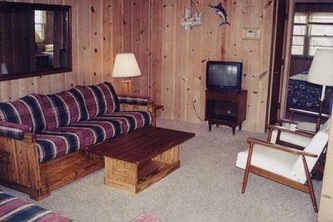 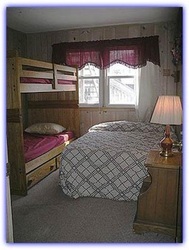 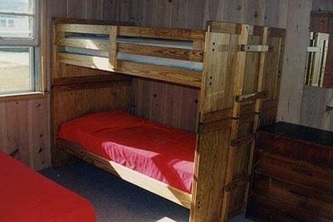 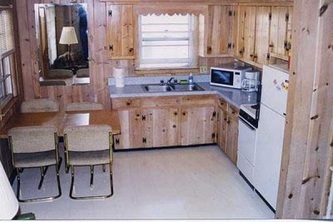 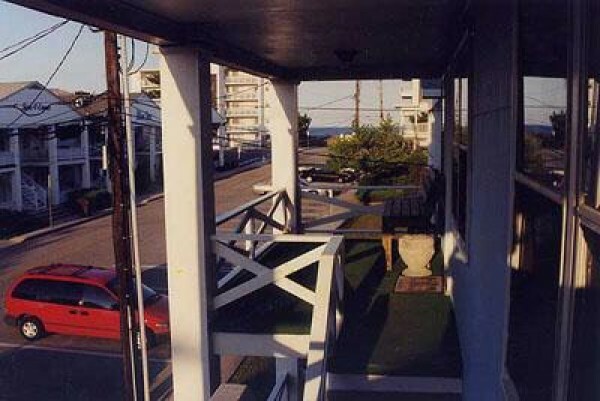 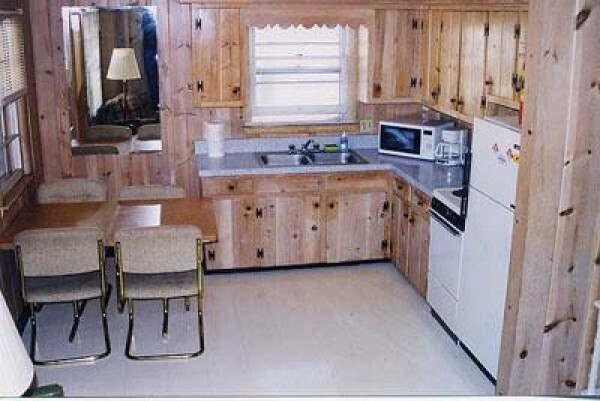 We are one of a very few senior week rental establishments that offer "OCEANSIDE" Apartments. 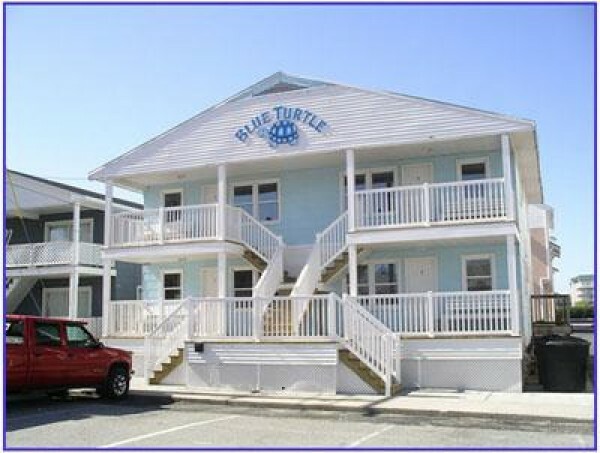 This coming 2013 season will be the Blue Turtle's 17th year in Ocean City, renting "full week" vacations (Saturday to Saturday) to senior week high school graduates, as well as to college groups.